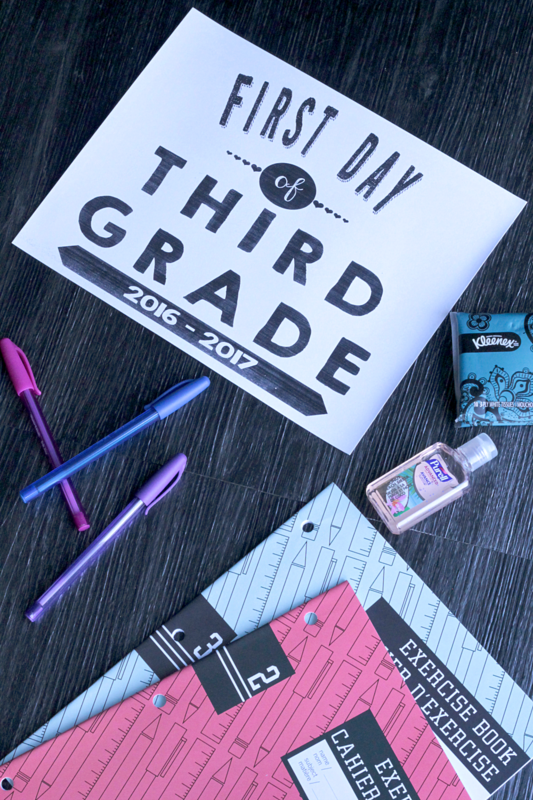 It’s that time of year again, and I have your FREE Back To School Printable Signs! Summer vacation will soon be over and all the little (and not-so-little) ones will be heading back to school. 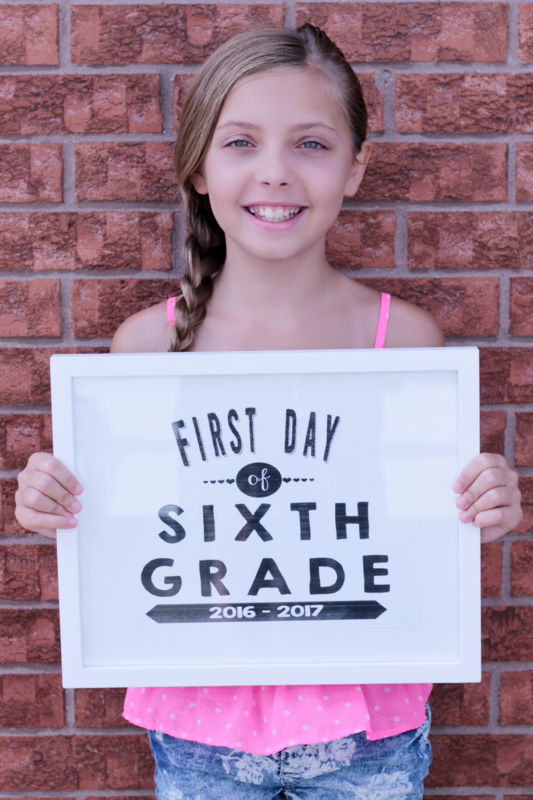 Each year I try to remember to take cheesy photos of my kids holding back to school printable signs as they head off for that first day of school. They humour me, but I know they would rather me not … but too bad for them because I am that cheesy mom! 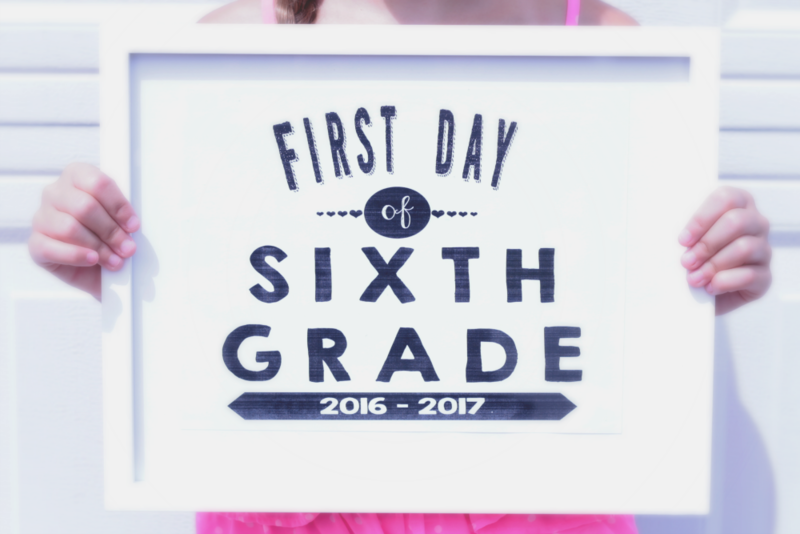 Every year I create back to school printable signs for my girls. Then on the first day of school I bribe them with whatever I must so I can snap some pictures. I decided I would make a complete set from Preschool through Eighth Grade, including CASA and share it with you as a FREE PRINTABLE! Because after all the back to school shopping who wants to pay for a printable right? 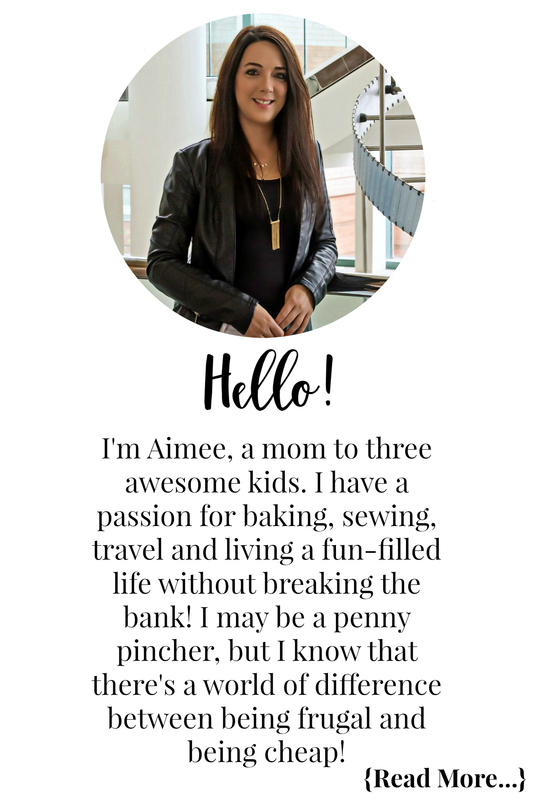 Be sure to come back every year to this post as I will update the printable for the new school year! These signs are a cute way to create a lasting memory of your children’s school milestones. I also have last day of school printable signs too. It always amazes me looking at the first day and last day photos seeing how much they grew! Card Stock – it’s more sturdy but regular paper is fine too. Kids – bribe them if you must! I can’t wait to see all of the adorable littles back to school photos on Instagram in a few short weeks. Don’t forget to show off your cuties with their FREE back to school printable signs by using hashtag #ecmbacktoschool. I hope all of your children have a fantastic school year! LOL. I am chuckling because I am that mom too and I want the picture so tough luck kids. Love that this goes up to grade eight. Pretty sure I can get my grade seven girl (yikes!!) to do this with me for first day of school. Great idea. I was going to make it up to grade 12 but then thought getting the high school aged kids to cooperate might be a huge task LOL! I joked with Hailee that now I don’t need to take first day pics since we did pictures for the blog post today LOL! Who am I kidding though I will be out on the lawn in my leopard print housecoat with my DSLR taking hundreds of pictures. Love these, I have 1 starting grade 1 and 1 starting JK. This makes it so easy to make the signs instead of slaving over a wipe board like I did last year…. I have horrible printing/handwriting skills and I don’t even want to think how my wipe board would look haha! Even if i had to go after School and get the photo’s it was worth it !